Back in October, during the annual National Safety Council Congress & Expo, OSHA announced their ten most commonly cited standards for the previous fiscal year (fiscal year 2017, in this case). You may recall that we published that OSHA’s Top Ten list as soon as it was out. But every year, OSHA releases the Top Ten list in two forms–the shorter version they release during the NSC Congress, and then the same list with more information and data in final form in December. As you no doubt know, it’s December, which means OSHA and the NSC has now released the updated and larger list and we’ve got all that additional information below for you. And if you’d like a larger, more bird’s-eye view, we also have a separate article that shows the OSHA Top Ten Lists for recent years. The list below shows the 10 standards OSHA most commonly issued citations for during fiscal year 2017 (that’s the “OSHA’s Top Ten” list released in late 2018). We’ve got them arranged for you with the most cited standard at the top and the 10th-most cited standard on the bottom. As you no doubt know, OSHA standards are broken down into sections. 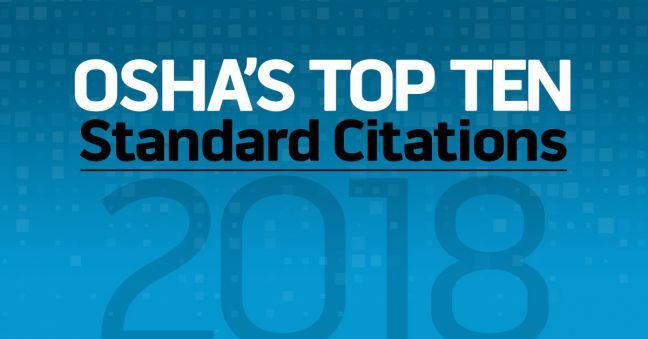 One of the cool things about this second Top Ten Citations list that OSHA releases is that they tell us the most commonly cited sections for each of the Top Ten most cited standards. That’s what we’re showing you below. OSHA also released a list of the ten most common “willful” violations in the 2018 list. OSHA also released a list of the biggest penalties it levied in the year. To help you avoid some of these same citations, here are some online safety training courses for the standards in OSHA’s 2018 Top Ten Citations list. Here’s a sample of our online Fall Prevention and Protection training course. And here’s a sample of our online Hazard Communication training course. And here’s a sample of our online Scaffolding training course. We offer quite a few courses on respirators and respiratory protection. Here they are. We have several courses related to lockout/tagout and control of hazardous energy. Here they are. Here is a sample of our online ladder safety training course. Here is a sample of our online Forklift Safety training course. Here is a sample of our online Machine Guarding training course. We have several e-learning courses related to personal protective equipment (PPE) and lifesaving equipment. Check out the samples below. 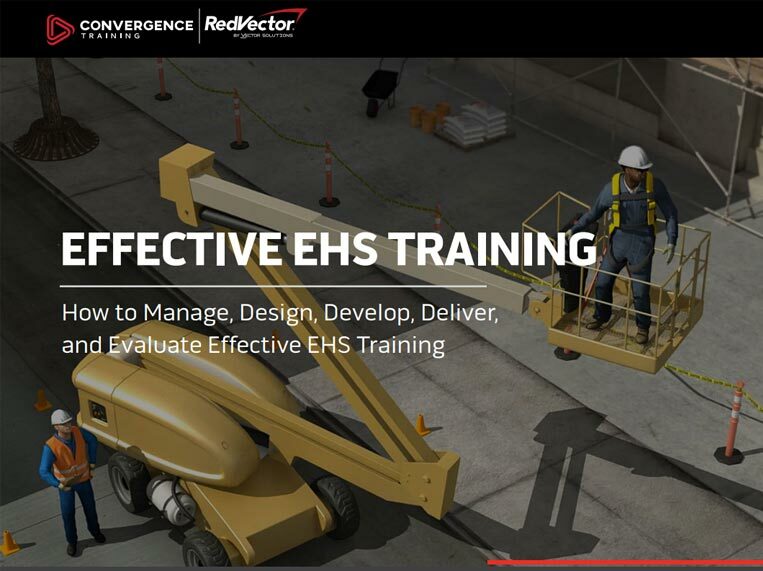 Of course we offer safety and health training courses for topics not on OSHA’s Top Ten list as well. Check out our entire library. Hope you enjoyed this extended look at the OSHA’s Top Ten list for this year. Let us know if you’ve got any questions. And since you’re here, feel free to download our FREE EFFECTIVE SAFETY TRAINING GUIDE, below.